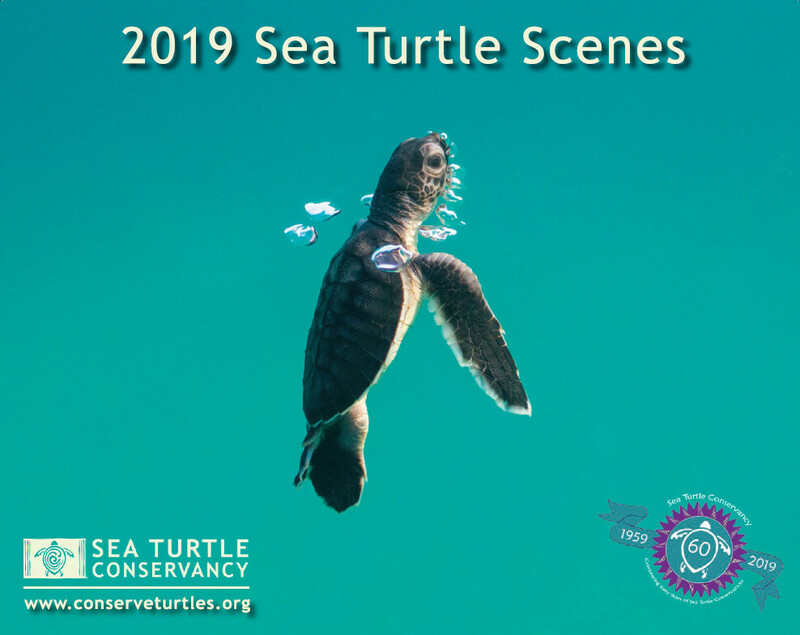 STC’s sea turtle calendar: Sea Turtle Scenes 2019. The wall calendar features some of STC’s favorite sea turtles in action. 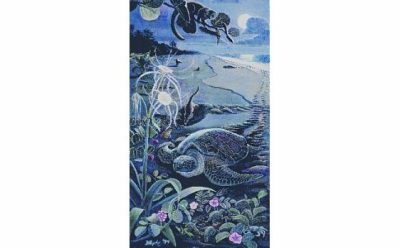 Made from sturdy, recycled paper, the calendar is a great way to enjoy sea turtle images all year long. 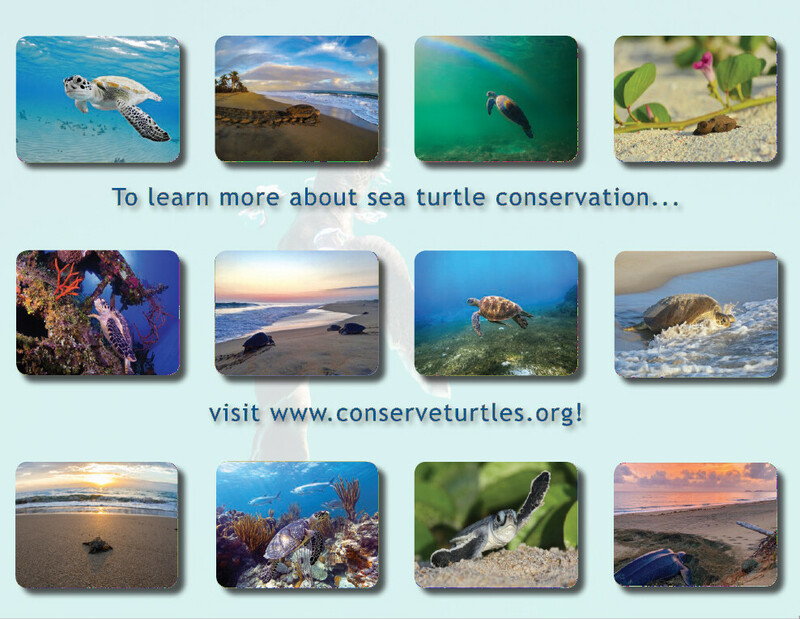 It also includes key sea turtle dates and events to keep you updated and involved. 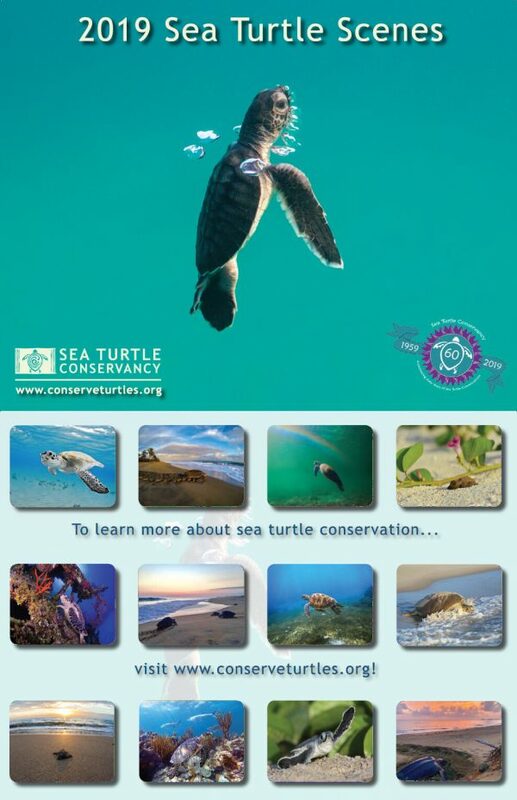 More importantly, purchasing the calendar is a great way to support STC’s sea turtle conservation and habitat preservation efforts. 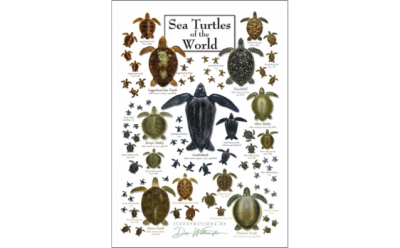 It makes a great holiday gift for yourself or a fellow sea turtle enthusiast!